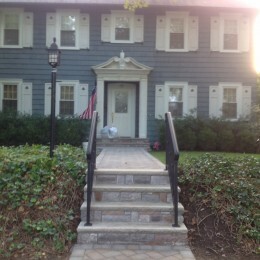 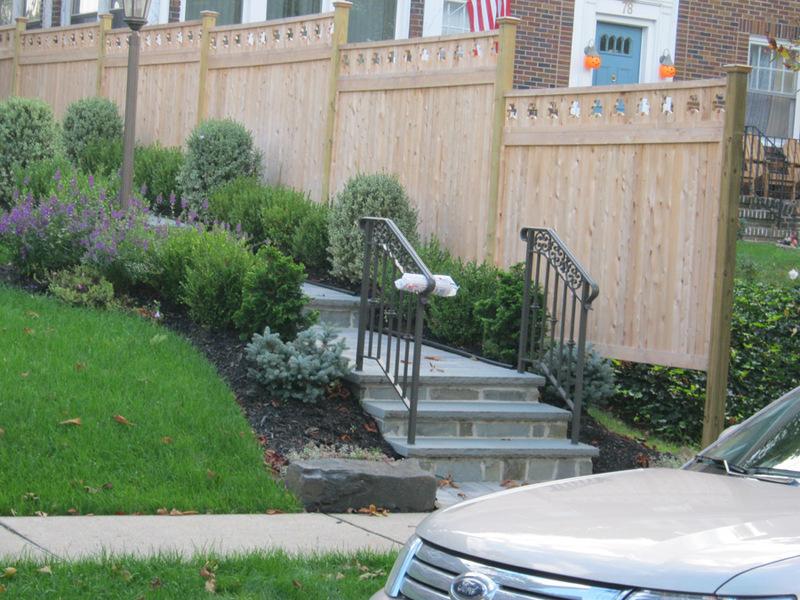 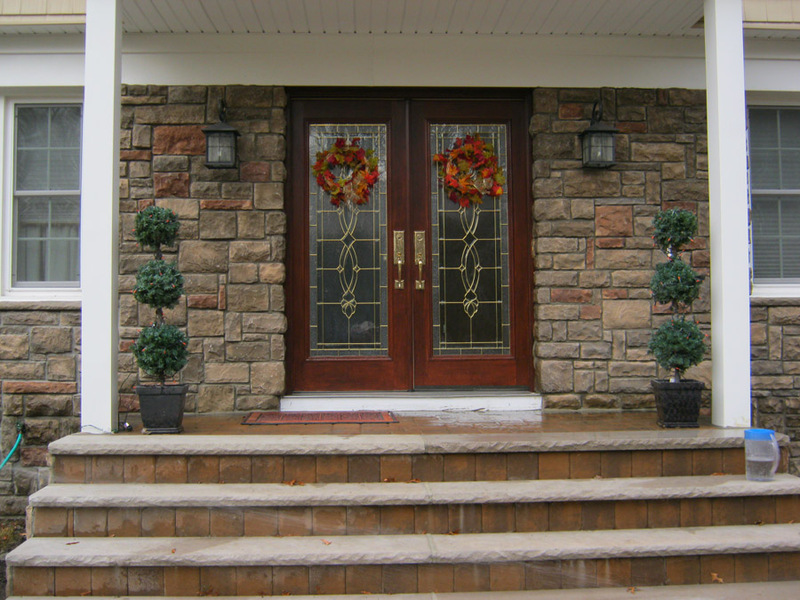 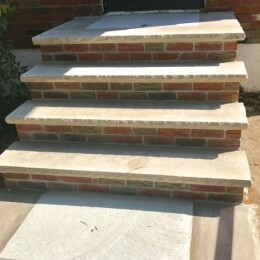 Steps are the first thing that people come across before they enter your home. 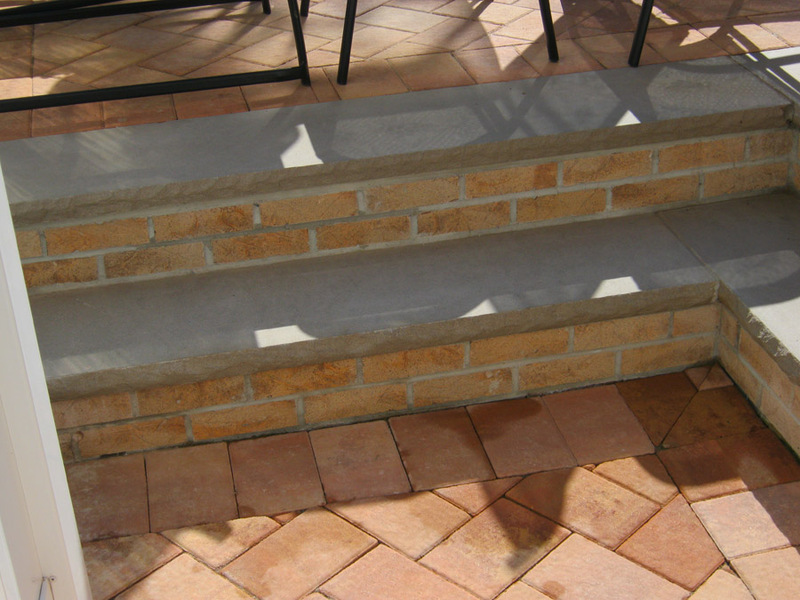 In saying that, having the best designed steps goes without question. 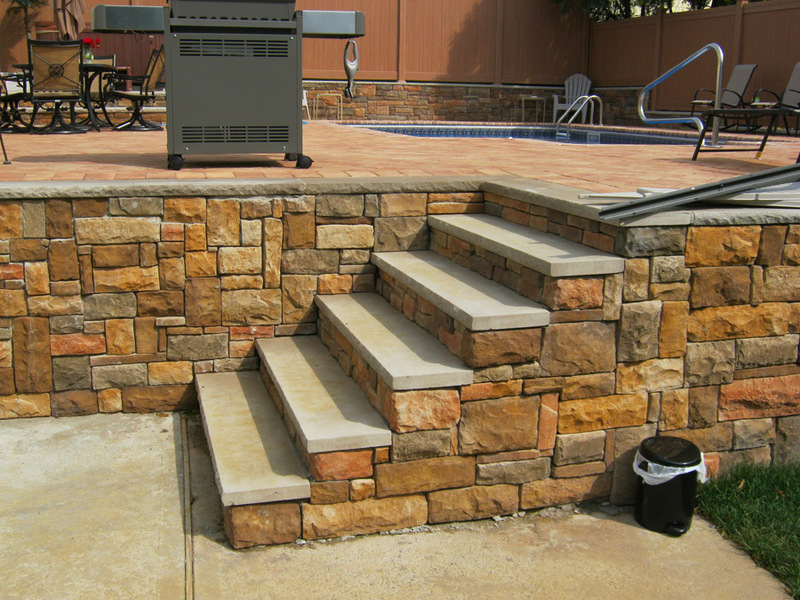 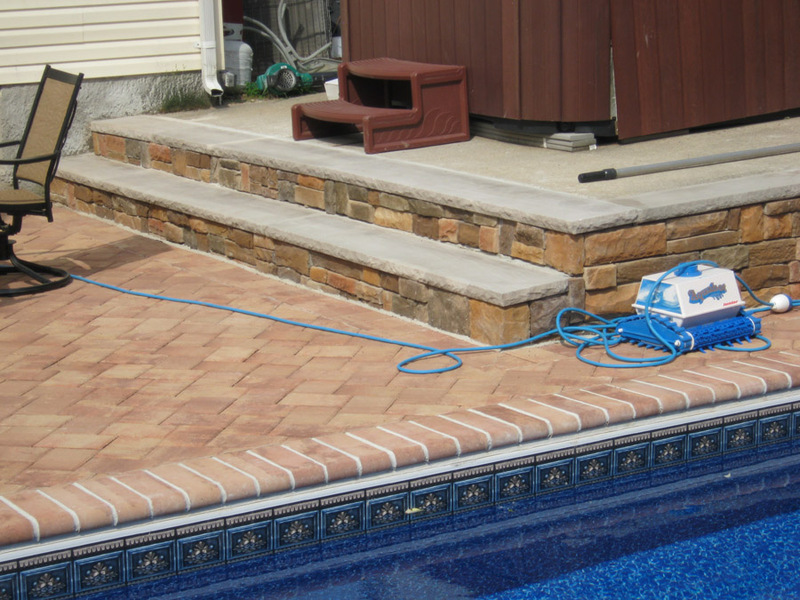 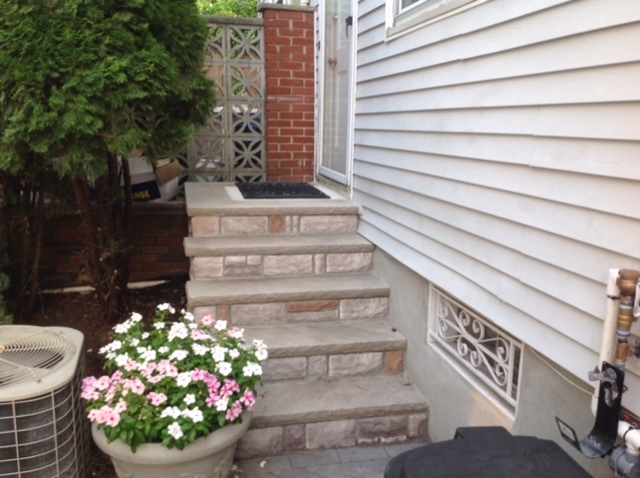 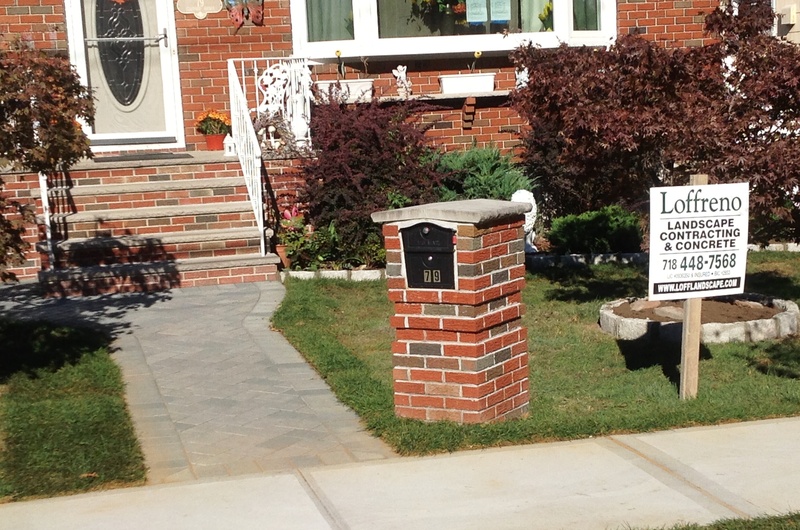 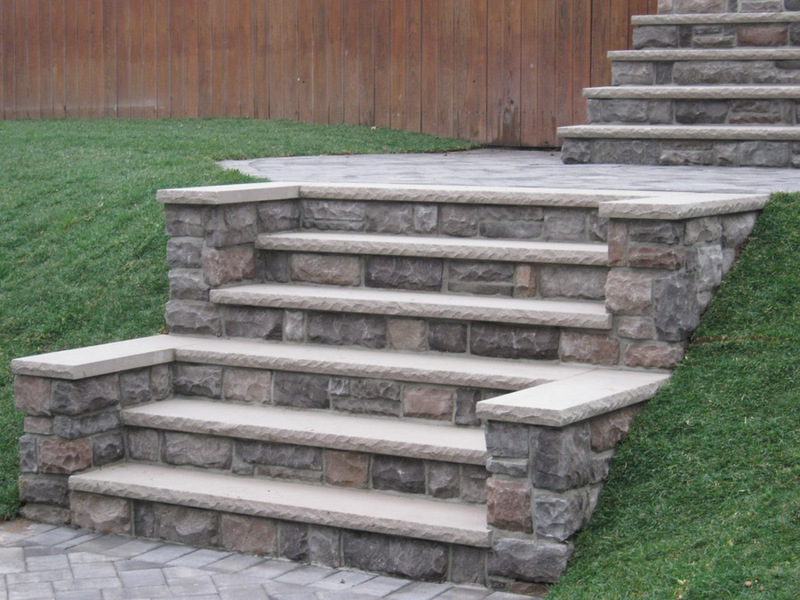 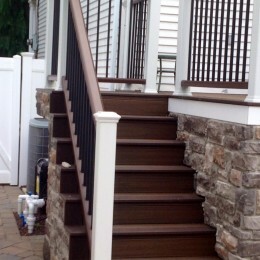 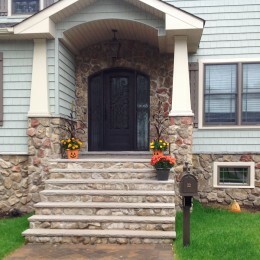 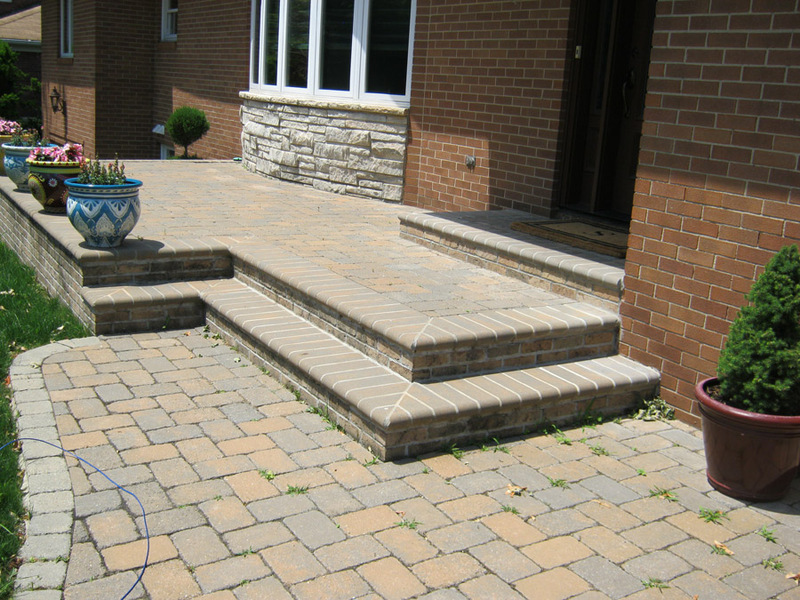 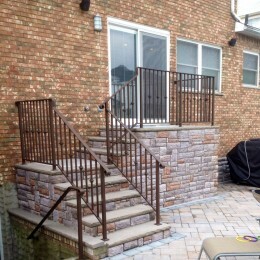 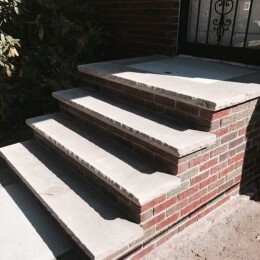 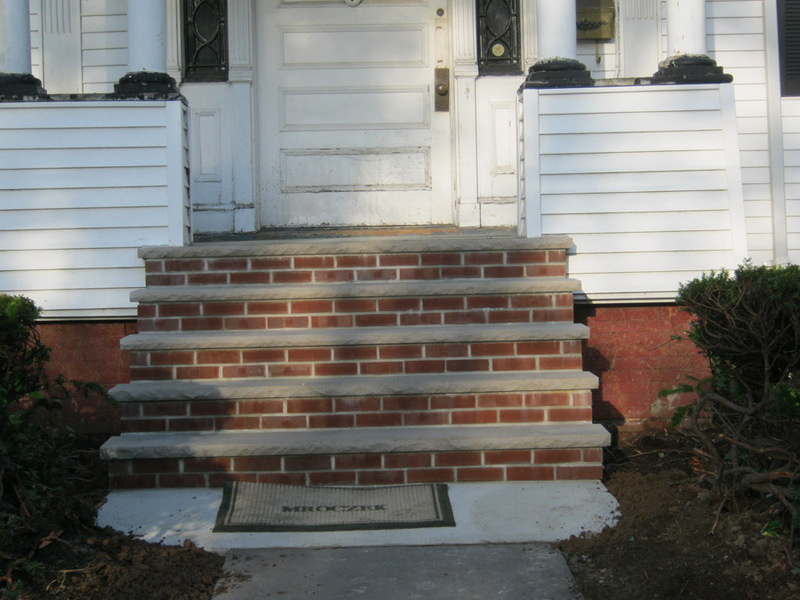 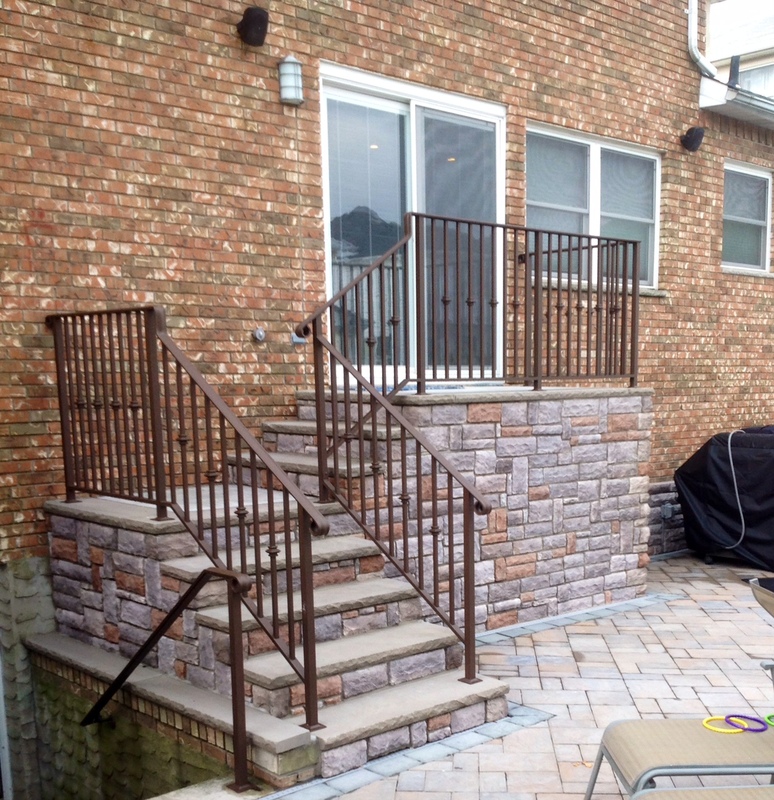 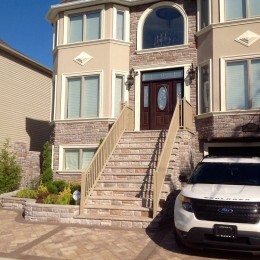 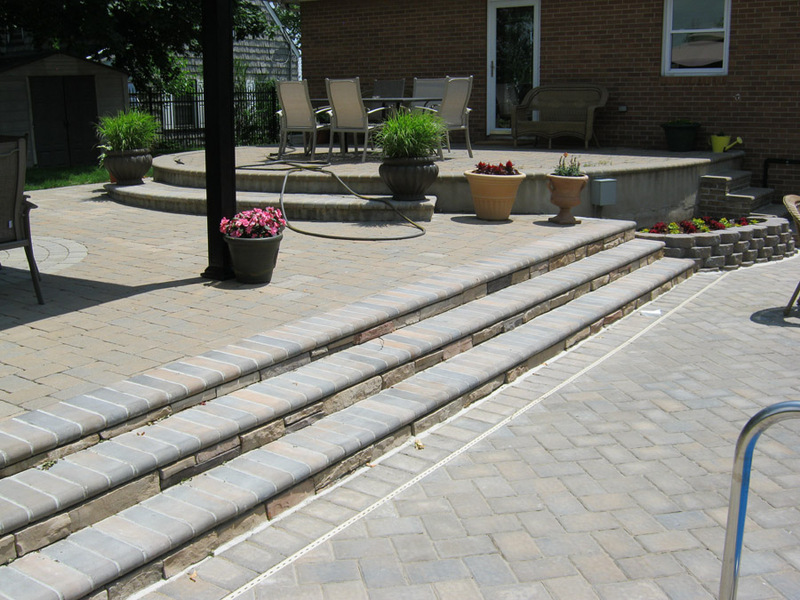 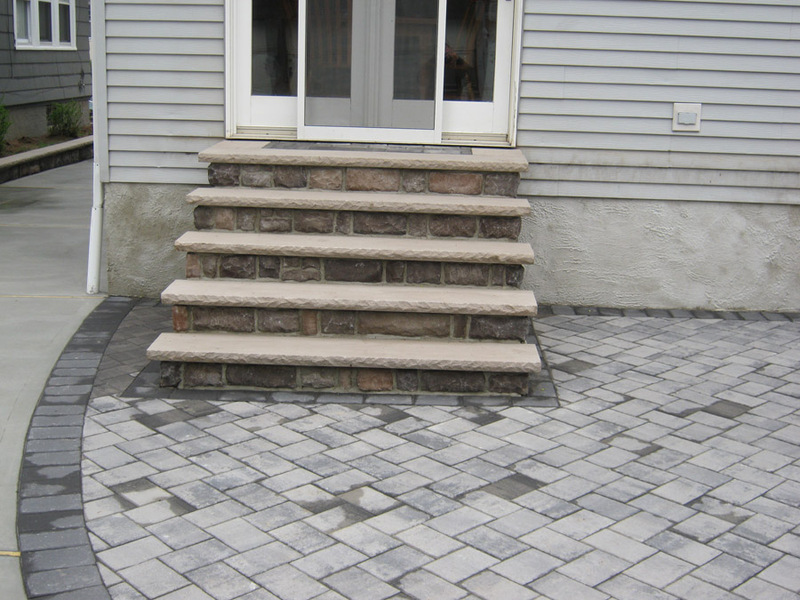 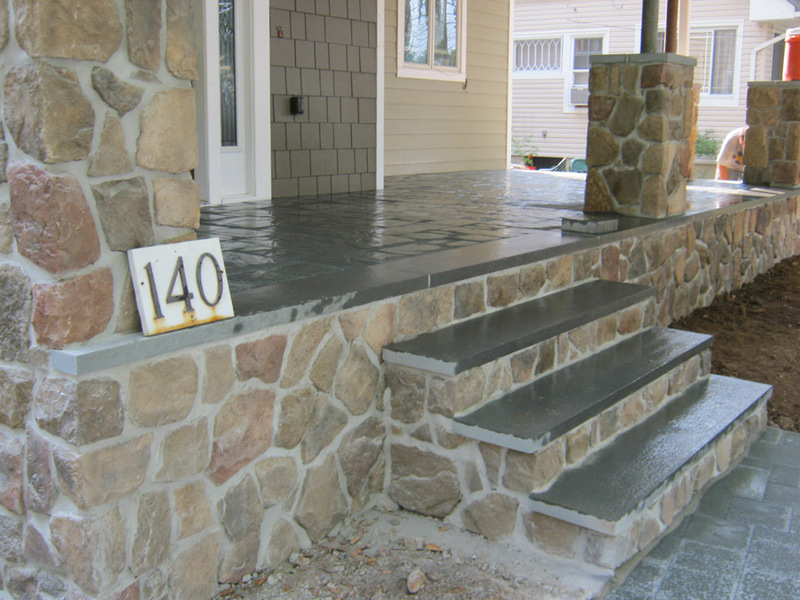 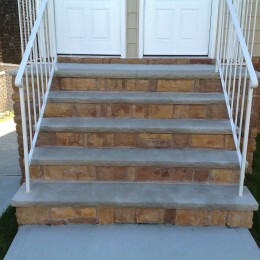 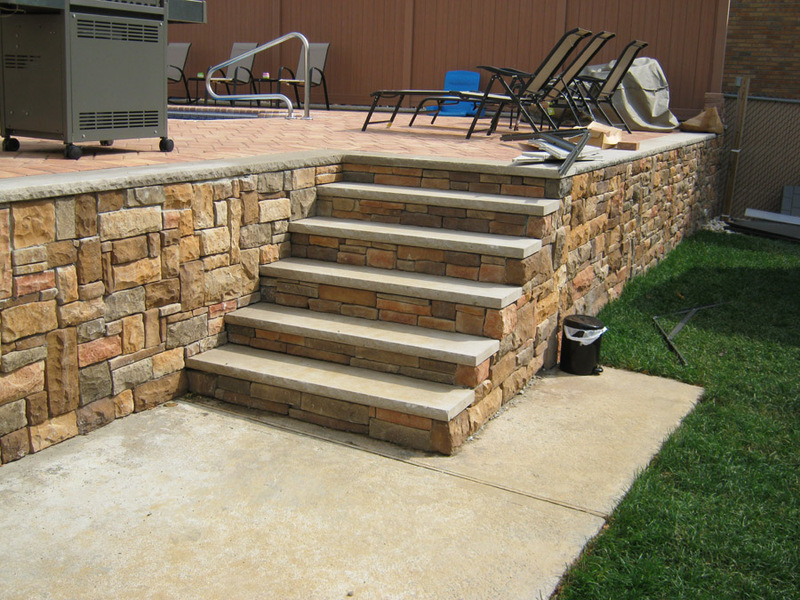 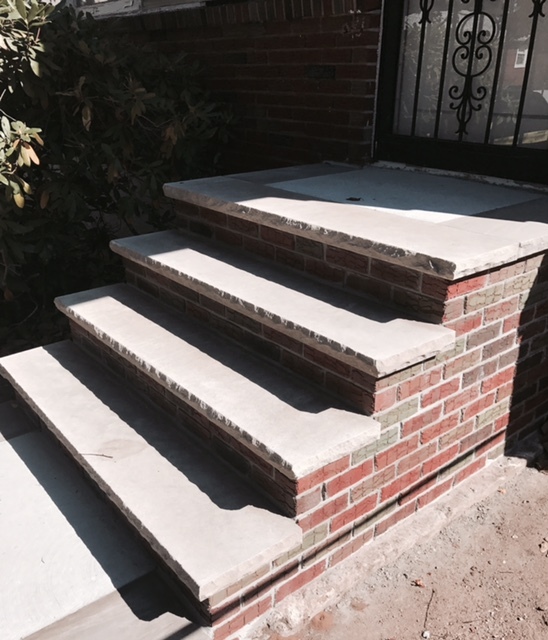 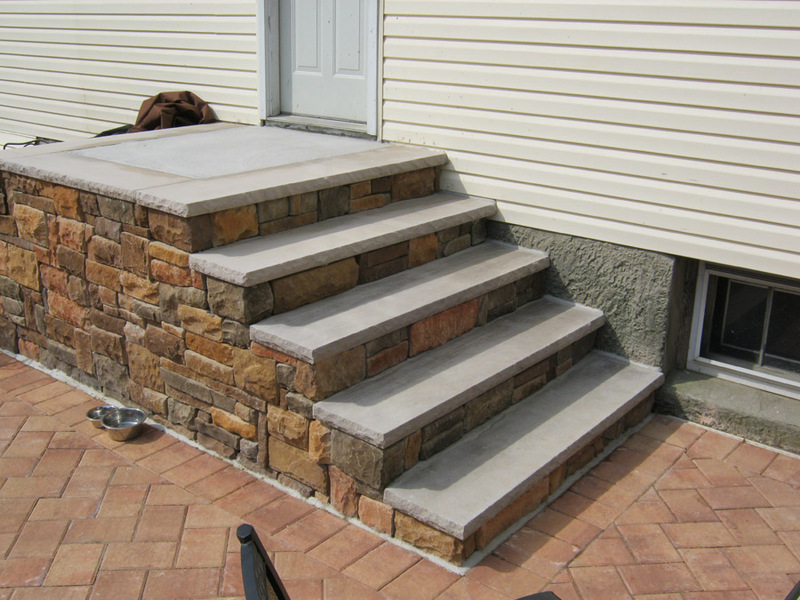 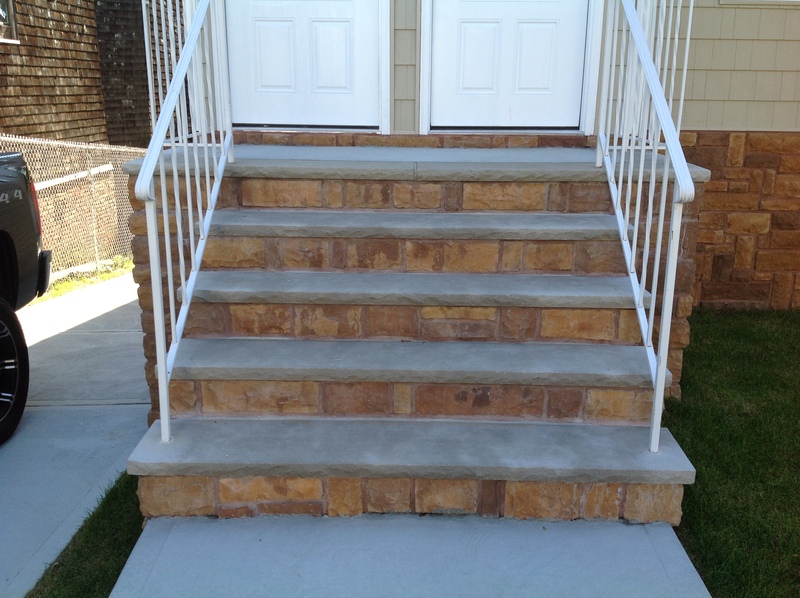 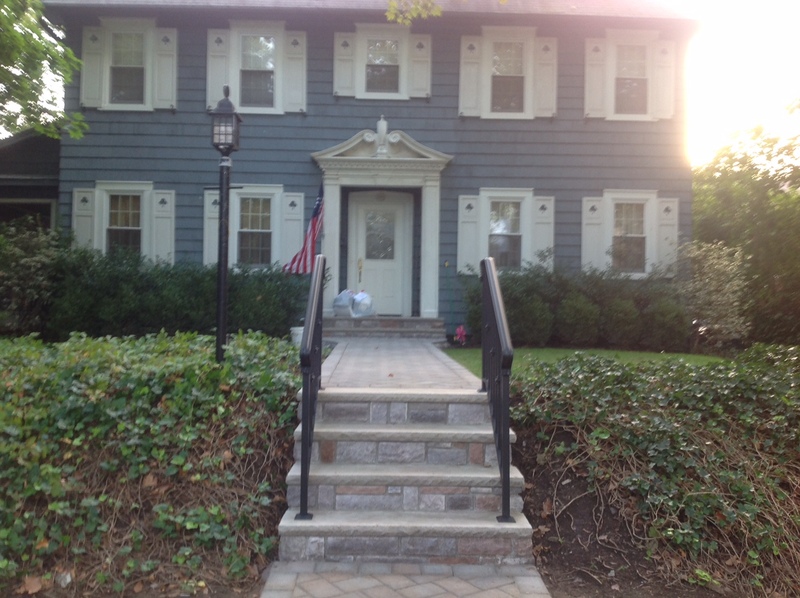 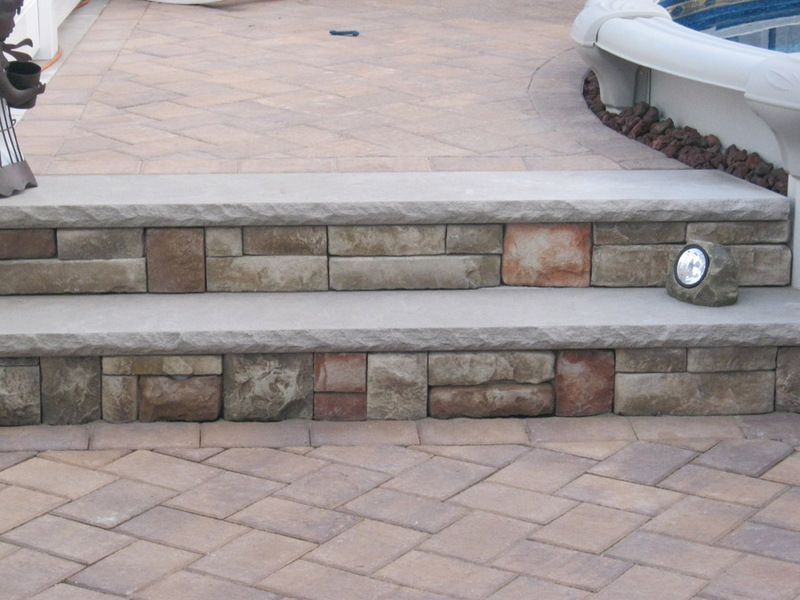 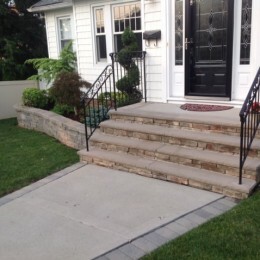 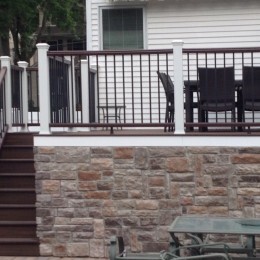 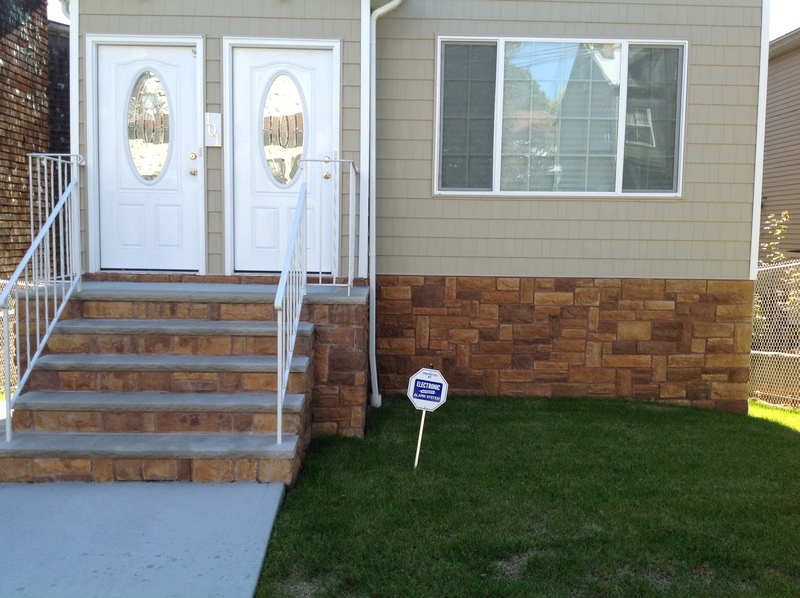 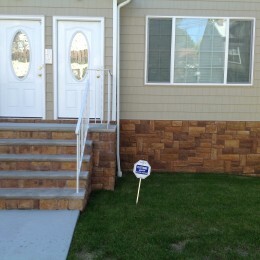 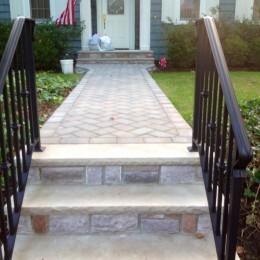 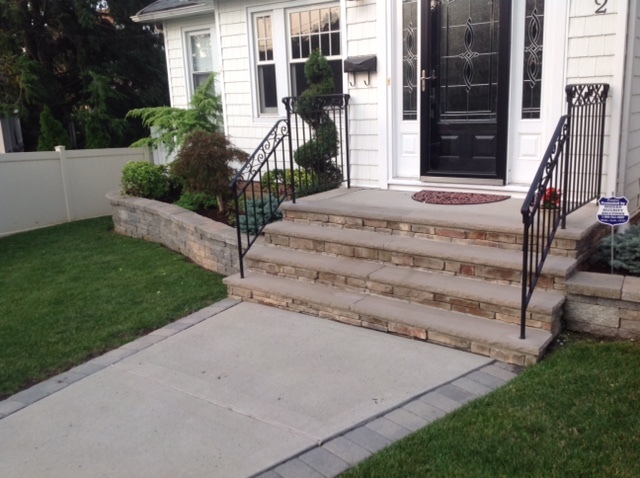 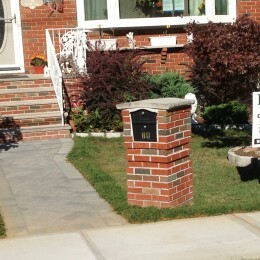 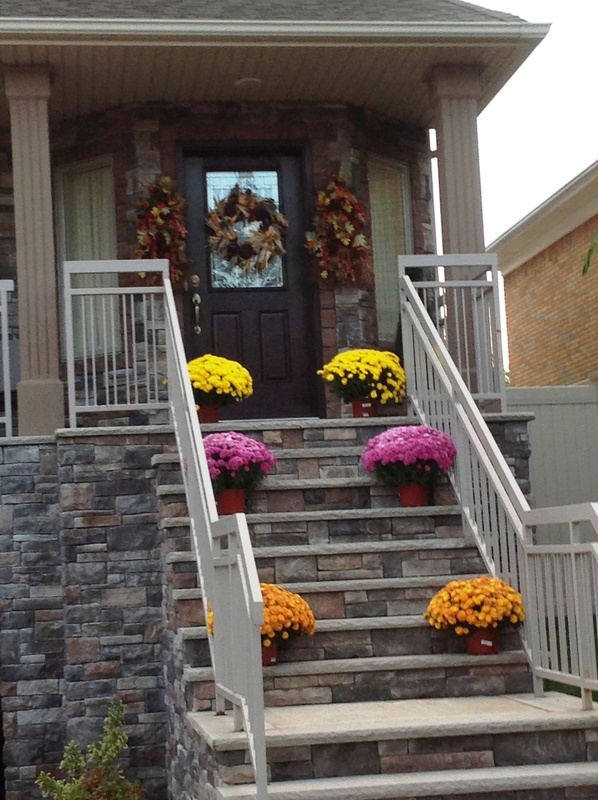 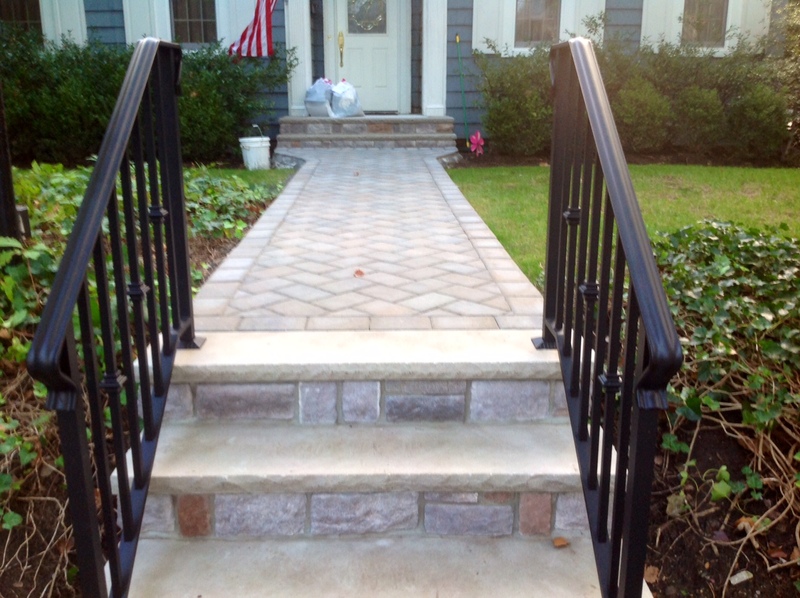 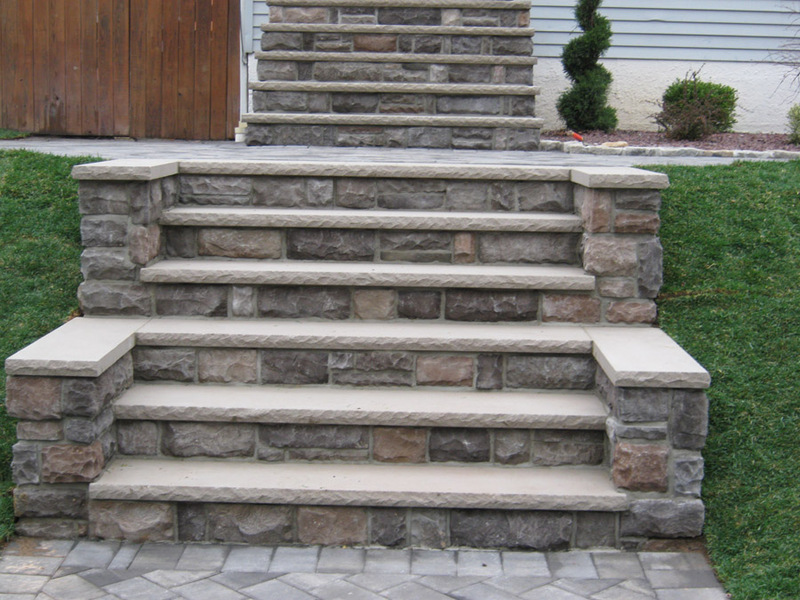 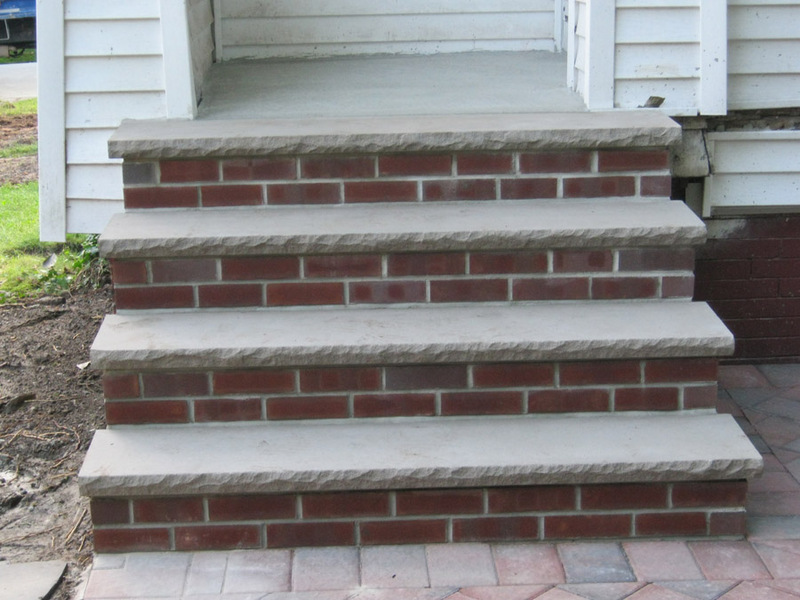 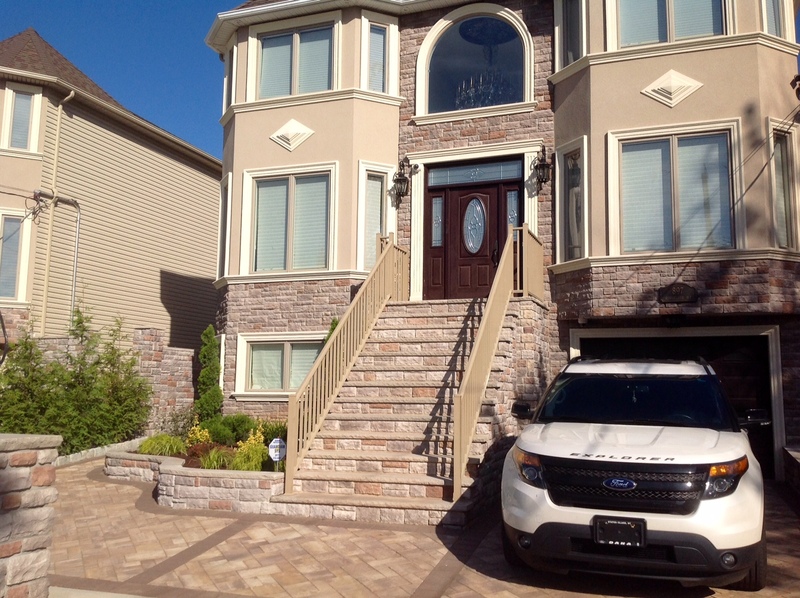 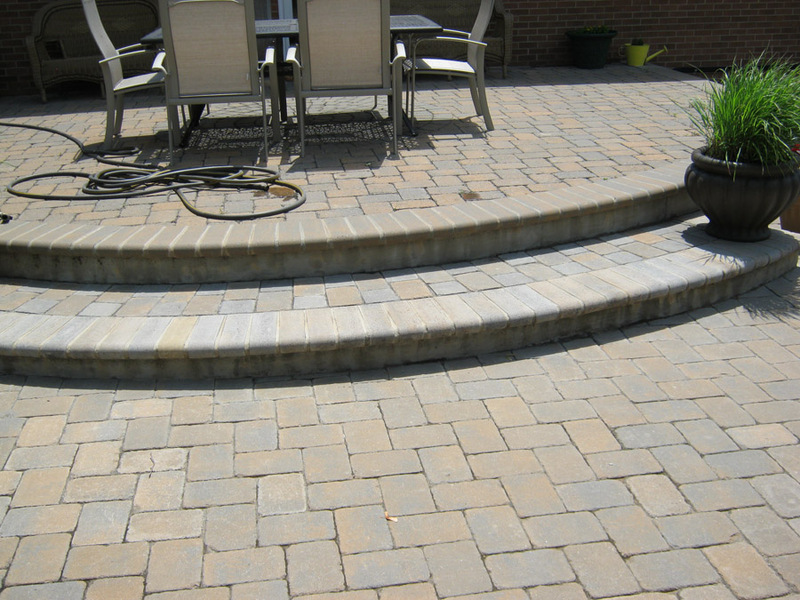 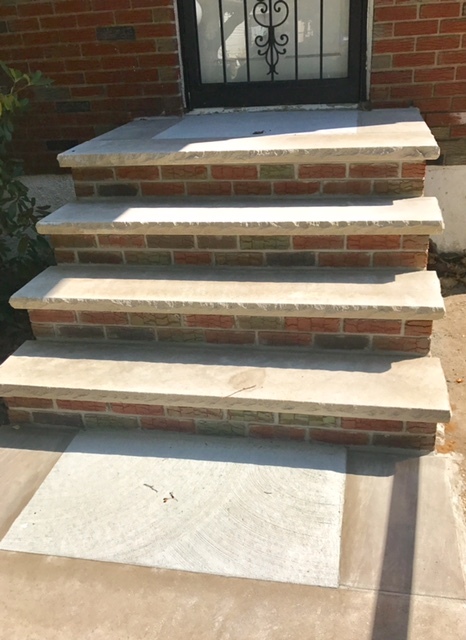 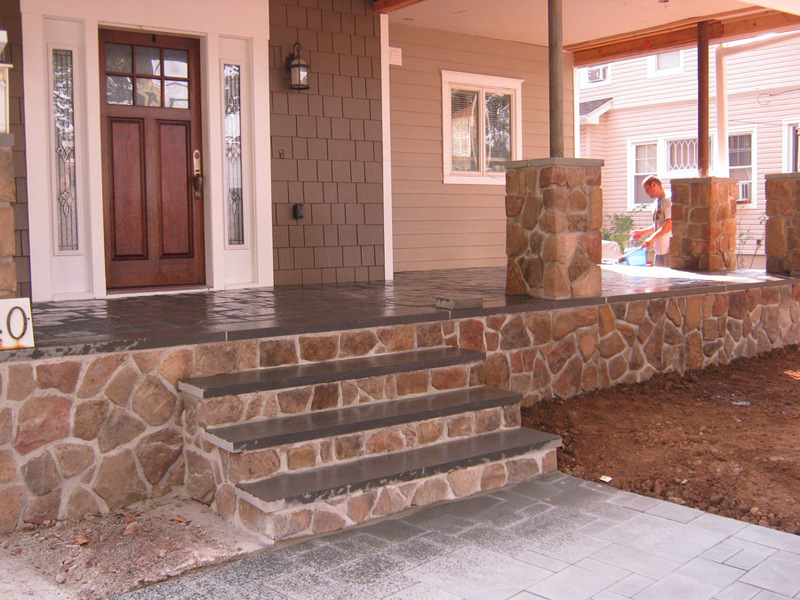 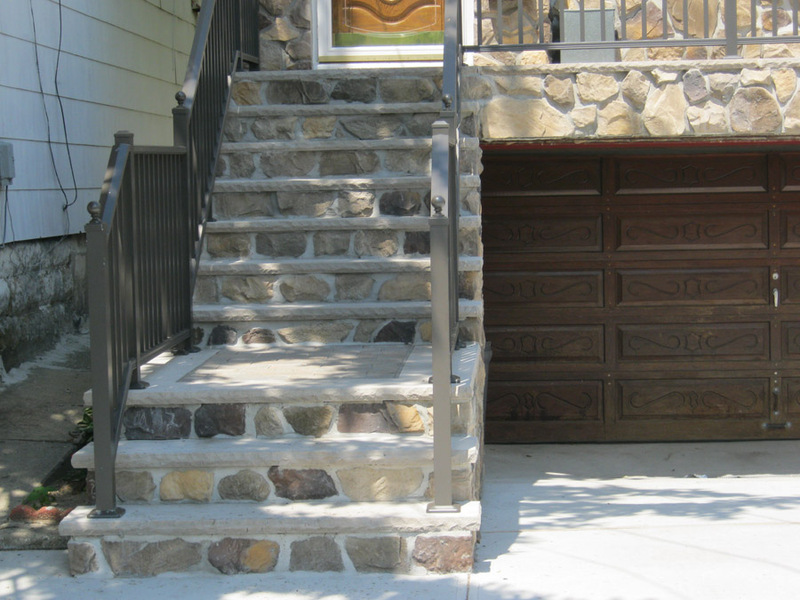 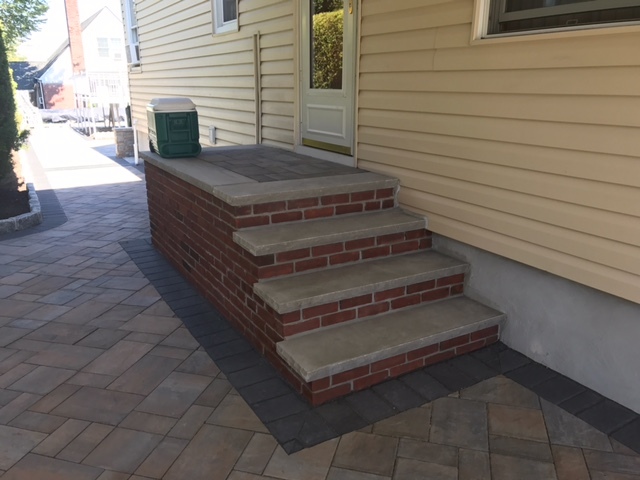 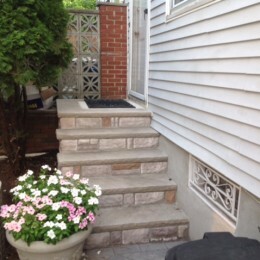 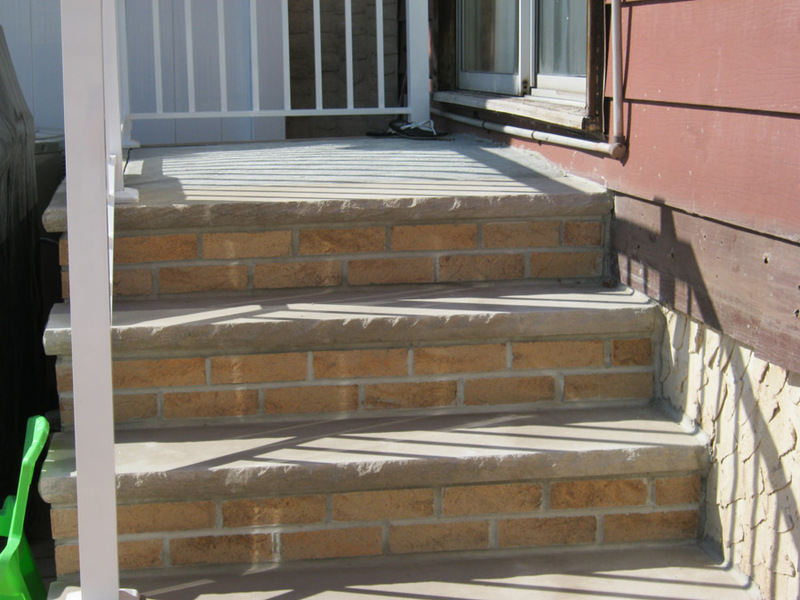 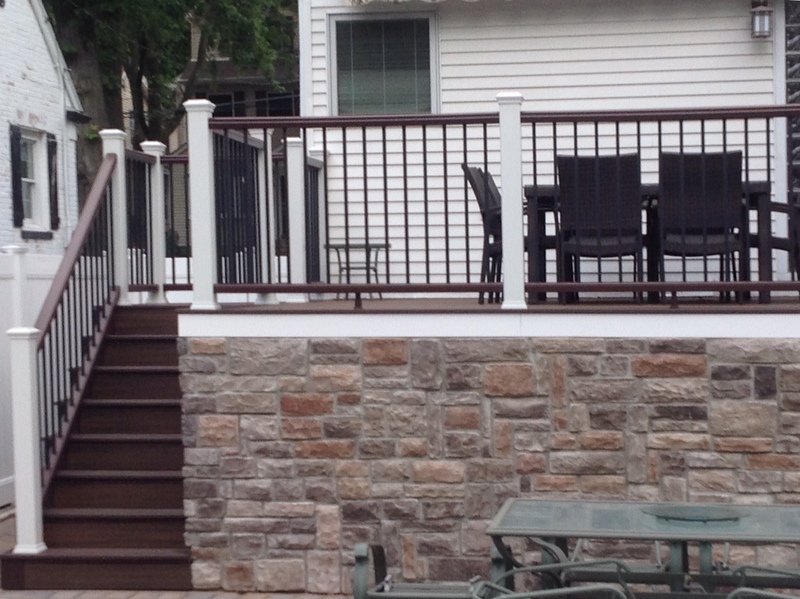 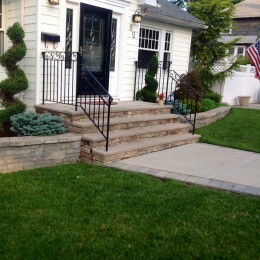 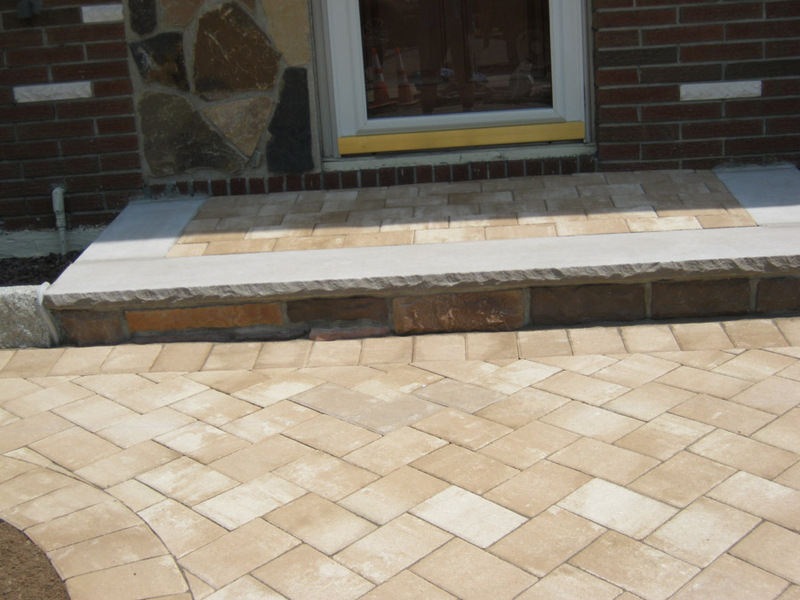 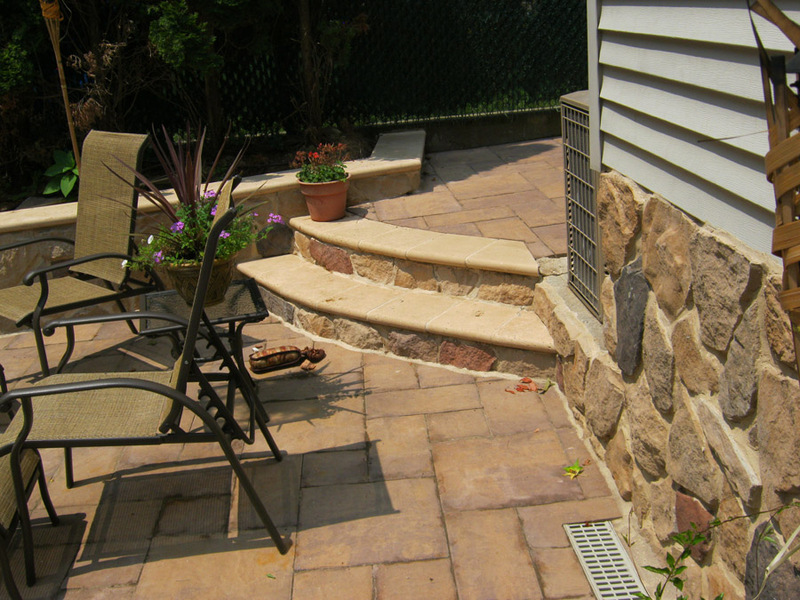 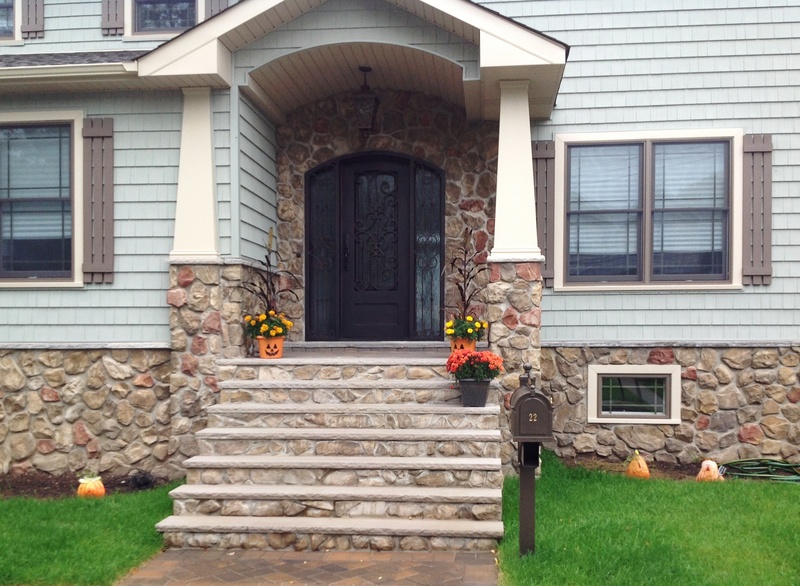 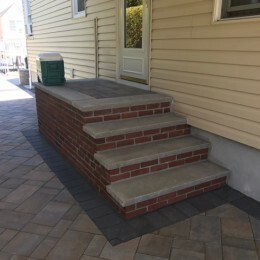 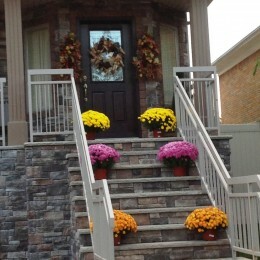 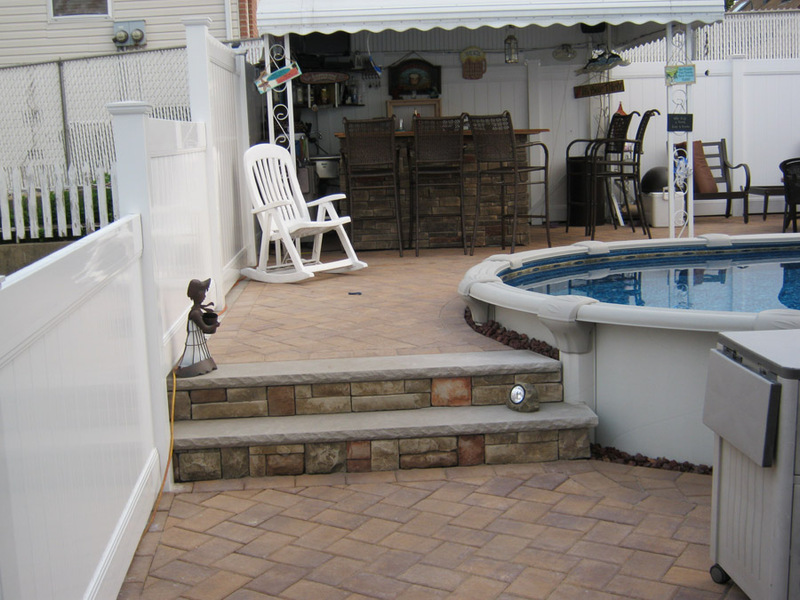 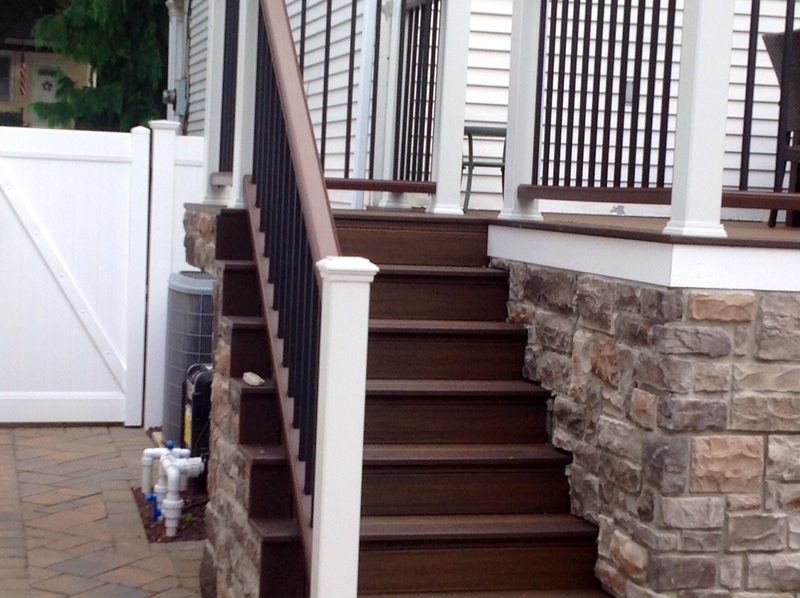 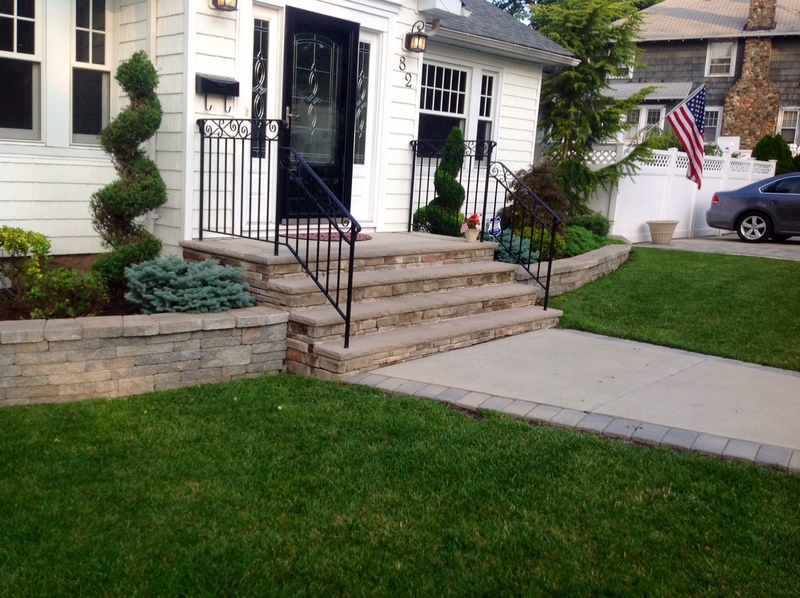 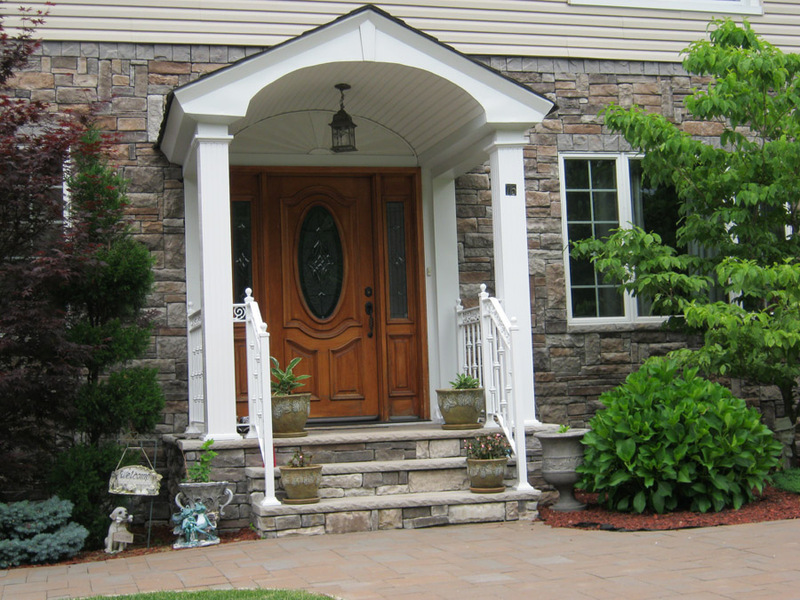 Here at Loffreno , we offer our customers a large selection of all types of steps. 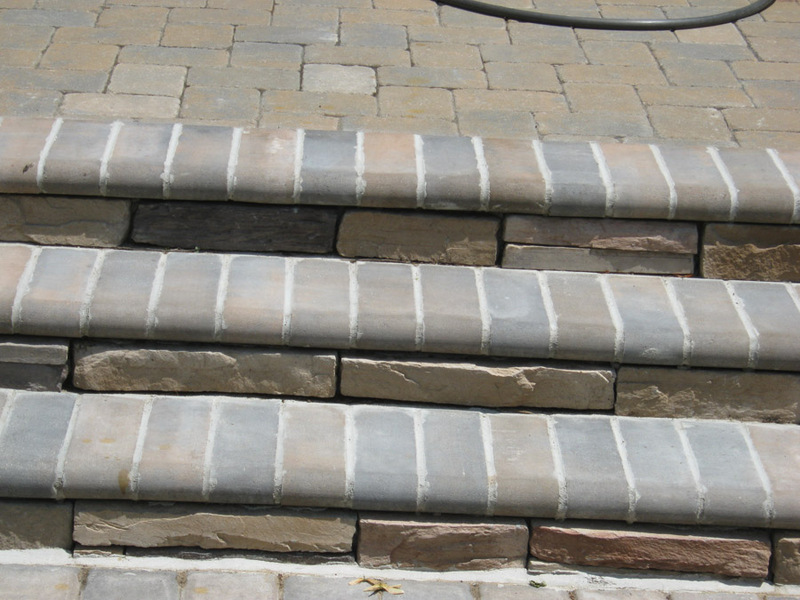 Anything from stone to marble, be ensured that any intricate design of your choice will enhance the look of your home one step at a time.